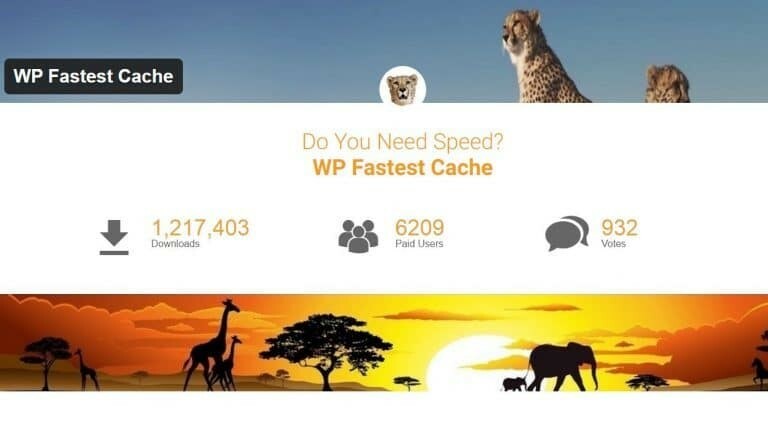 There is no doubt that WP Fastest Cache makes your site faster than other WordPress Cache Plugins. If you have many visitors, then this is suitable for you. As it is easy to set up. This entry was posted in Media/Press and tagged Wpmyweb.com on January 7, 2018 by admin.